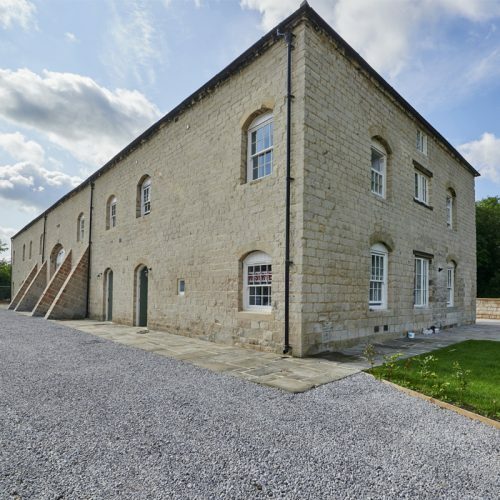 QAD were commissioned to prepare detailed proposals for the conversion of a Grade II listed barn at Sutton Farm, Malton to provide 5n0. bespoke townhouses. 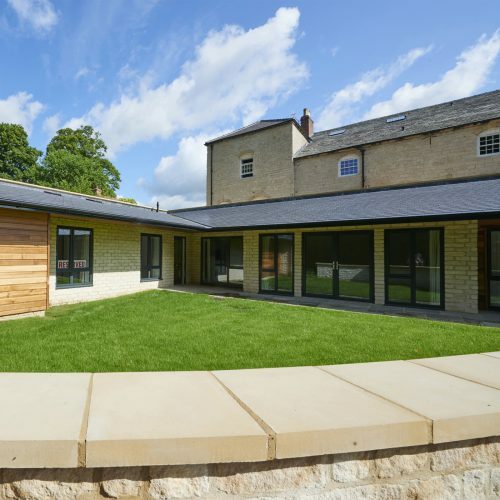 The project required a high level of attention to detail and consultation with the Planning and Conservation Officers. 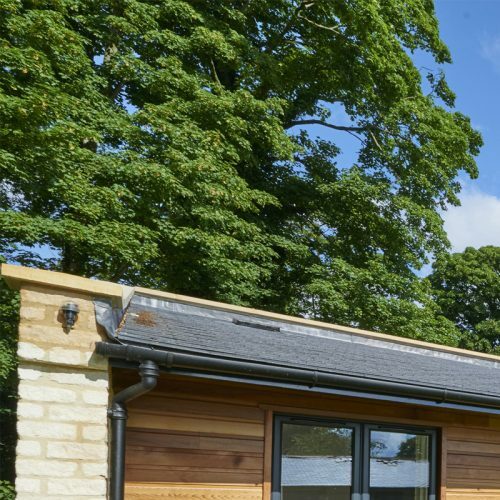 Previously approved planning drawings were amended and refined to provide a more attractive scheme with regard to the overall layout of each individual to ensure the best use of space and create appropriately proportioned rooms. 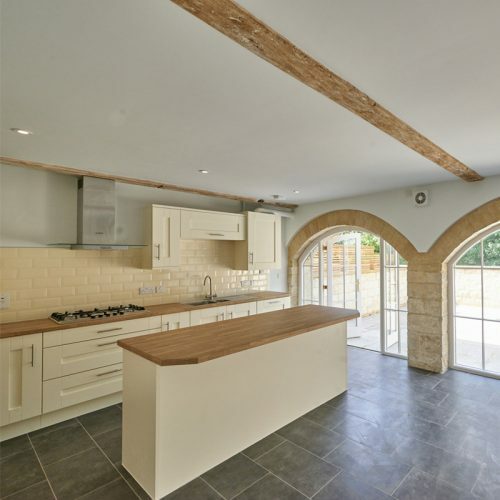 A key consideration throughout the scheme was to retain the aesthetic and character of the listed barn whilst providing modern homes that incorporated original details and features such as timber kingpost trusses and stone archways. 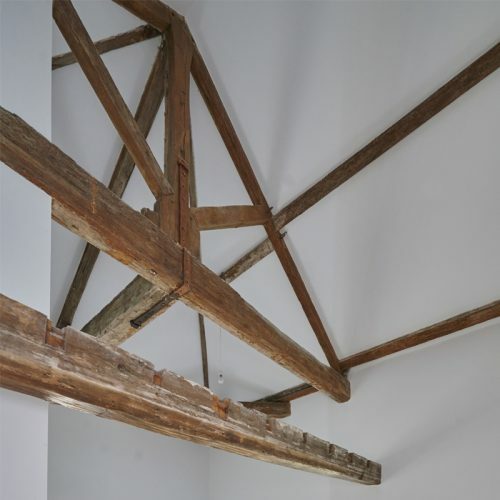 Traditional detailing alongside contemporary fittings and finishes ensured the high quality and appearance of the dwellings whilst respecting and retaining the character of the listed barn. 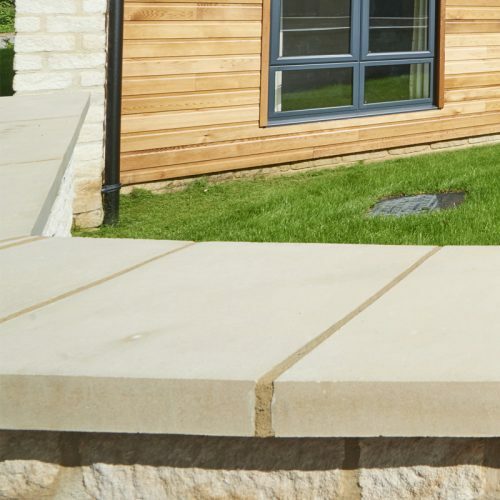 High praise was received from the planners who described the development as an exemplar scheme.